Get ready for a dose of Sonic and some germs, followed by intense WWE action. Super Mario 3D Land has been available for over a week, and Mario Kart 7 is almost here. Now's the time for various publishers to release a bunch of 3DS games. That said, there's a surprising amount of star power in this week's titles. Whether or not they're any good, well, that remains to be seen, but we'll do our best to review as much as possible. On that note, here's what you'll see on the shelf. 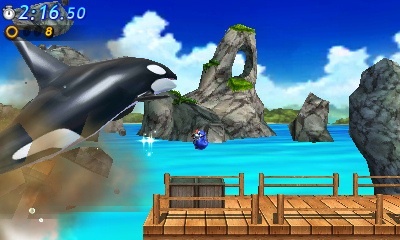 After thrilling audiences earlier this month with the console Generations, Sega finally releases the 3DS version, and it's entirely different from its Xbox 360 and PS3 counterparts, with brand new levels. The basic formula of playing as classic and modern Sonics, though, remains the same. Not sure what to think about this one. On the one hand, it features 43 wrestlers, two exclusive modes (Gauntlet and Score Scramble) and Create-A-Superstar. On the other, THQ has yet to put the game in our hands, so we have no idea how it controls, or whether the action runs smoothly. Seems like a big gamble at $40. Next to Sonic, this may be the second best 3DS title of the week. 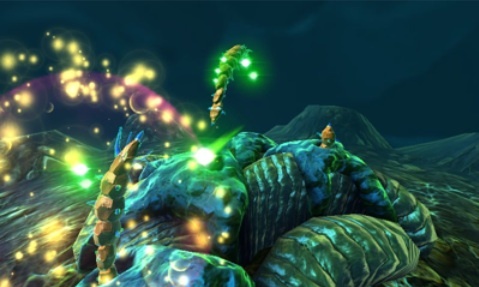 This 3D shooter features graphics inspired by the microbes seen through an electron microscope. What should ensue are 32 levels of shooting bliss, with ten bosses and a bunch of power-ups. We have high hopes for this one. We still haven't gotten into this series, but with over seven million games sold, this 3DS entry has a great shot at becoming a success. 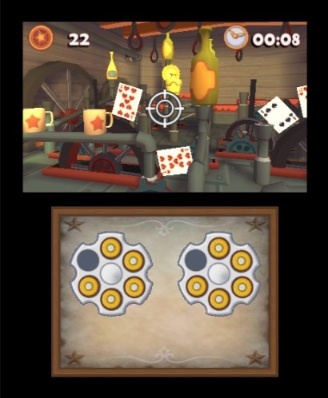 Players receive 25 Wild West inspired games, 3D prizes and sidekicks, like a rattlesnake or armadillo. Majesco took too long sending this one to stores, especially with Mario Kart 7 a week away. 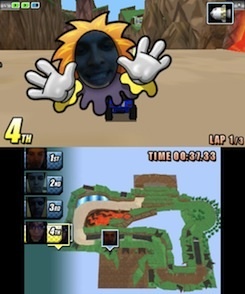 With this in mind, we highly doubt players eager for some kart racing run will snag Photo Finish to get their fix.